Carlos Sanchez of Orange was a big winner during The Eli Home Food and Toy Drive held Dec. 12, 2015 at Santa Ana River Lakes in Anaheim. Sanchez caught an 8-pound trout on Mijo’s Minnow at Chris’ Pond. 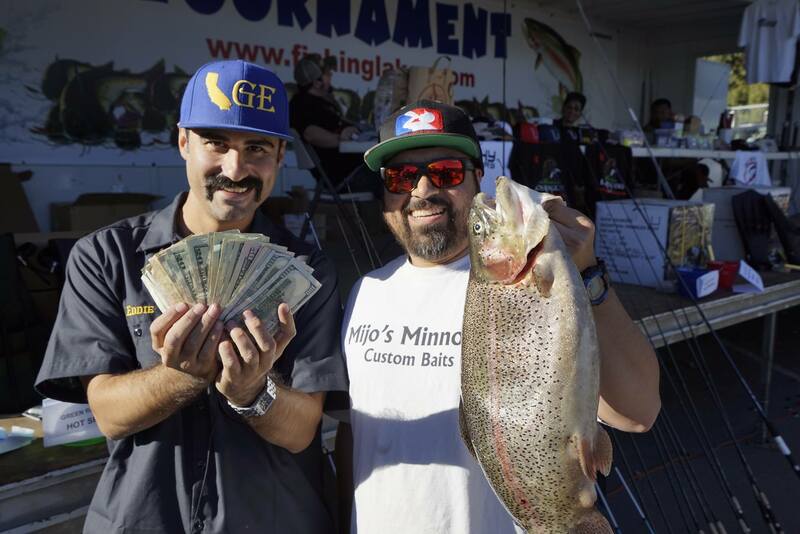 The catch earned Sanchez a first-place finish and a $1,056 cash prize. 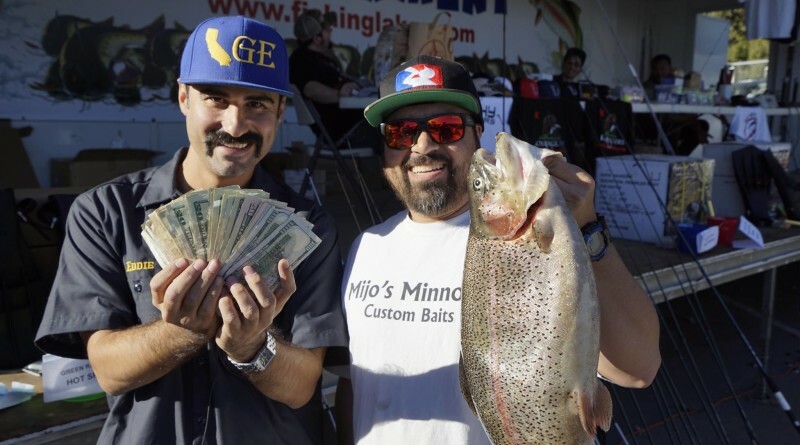 Santa Ana River Lakes requested participating anglers to bring a new $10 toy or five cans of food to benefit The Eli Home, a foundation dedicated to caring for abused or neglected children.